work and support of youth social activities. 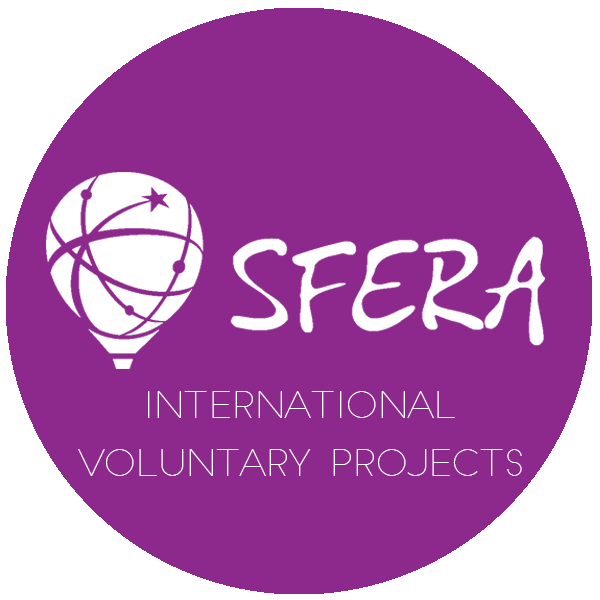 It is deeply involved into international volunteer exchange (STV and LTV-EVS). active participation of young people and on methods of non-formal education. Young people from 13 to 30 years old: school pupils, students local as well as international. (local universities, educational and cultural centres) and local municipality (natural preserves, museums and youth centres). Sending and hosting long-term volunteers, within EVS as well. 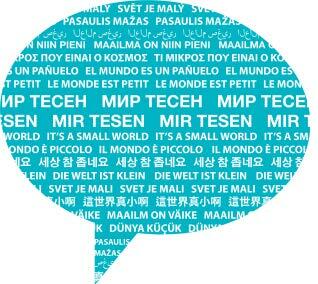 Seminars and trainings about intercultural learning, voluntary social projects and international exchange programmes. providing young people with access to volunteering, regardless of nation, religion, social status and background. Nowadays, there are 6 people in staff of SFERA and more than 500 volunteers regularly participate in different activities. It makes no sense to point out, that Russia is a big country and it seems like it takes ages to get from one point to another. 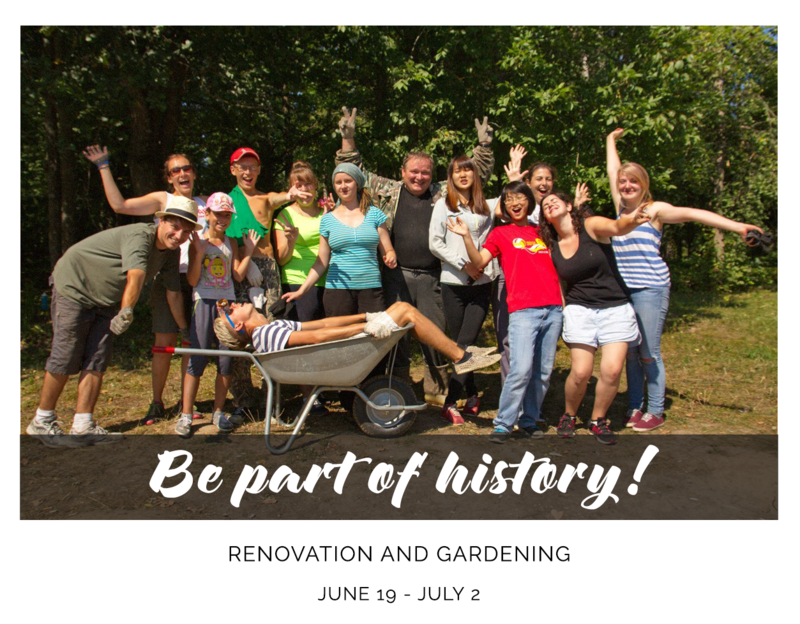 This summer we decided to show you different parts of our country and we have a few projects in distant places. So, don’t be afraid of distances in Russia and be ready that “just 6 hours by train” is actually not a lot. 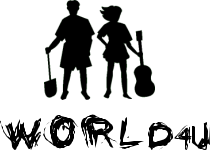 organization for volunteers. Find more about visas in Appendix 1.
not always transliterated into latin letters. out their own medical insurance and to take their own medicine that they use in their home country. Government of St Petersburg since in the some years since 2003. “Mir Tesen”- the Partner of Alliance of European Voluntary Service Organizations since 2004, the associated member of CCIVS since 2012. Cultural Heritage Protection has been an important feature of the volunteer projects of “Mir Tesen”. heritage of their own and other societies and the world around them”. variety of exciting activities. The work is combined with a cultural program. but preferably volunteers fewer than 30. The number of participants in camp is 9 international volunteers+1 camp-leader. Duration: Our work camps last 9-12 days . ponds; garden’s design by flowerbeds and decorative bushes. (wooden house/school/dormitory/rental flat). More information will be announced in Infosheet later. camps, the local host takes the leader’s role and there is no other formal leader. 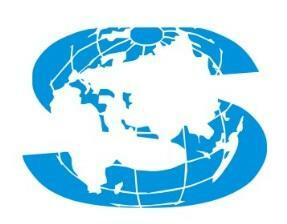 International Volunteer Center “Sodrujestvo” was founded in 2003 as a non-government non-profit organization. 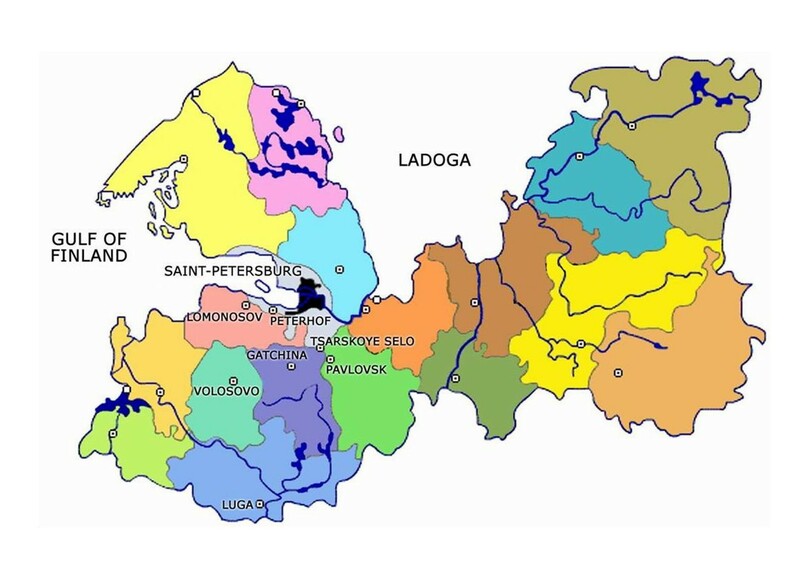 ethnicity in the Volga region 600 km to the east from Moscow. Cheboksary is a provincial city, and although Chuvashia has a long and rich history, not so many foreigners come here. That’s why there are not a lot of possibilities for youngsters to meet other cultures and have international friends. “Sodrujestvo” is trying to fill this gap. “Sodrujestvo” is also an accredited EVS hosting and sending organization. We also host LTV. actual problems in Russia and all around the world. applications 1 or 2 months before the project starts. country there. We kindly ask you to encourage your volunteers to do that the sooner the better. train any direction from Moscow, the main railway hub in the west of the country. The train transportation in Russia is cheap comparing to Europe, and we’ll also make estimation on the costs in the travel directions in the infosheets. project starts, in order to get the meeting point on time. 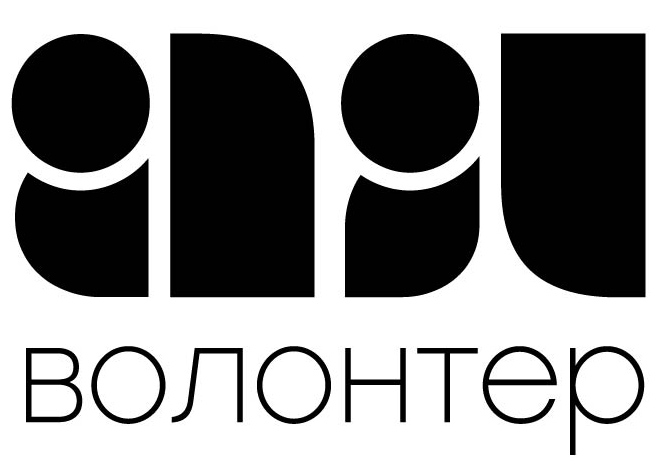 there is Cyrillic alphabet in Russia and most of the signs have no Latin equivalent. 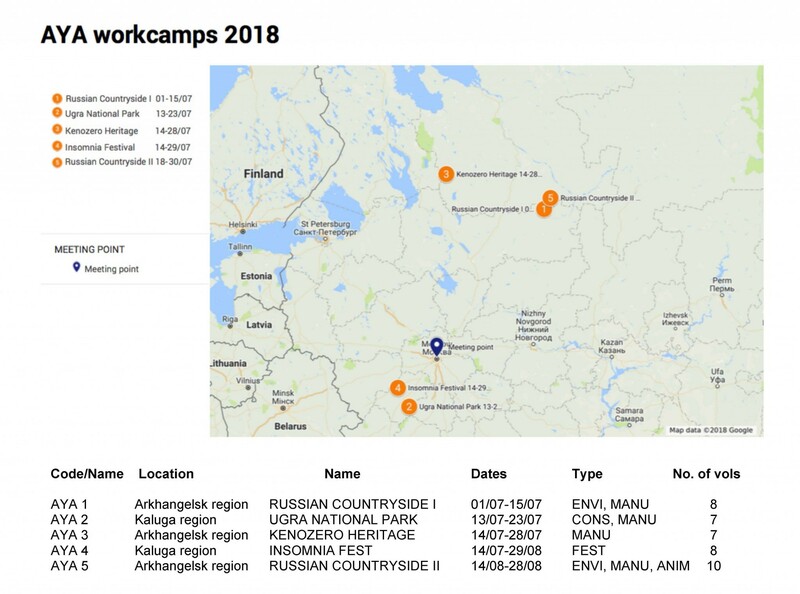 Most of our camps in Russia are multi-type camps – combining different activities and communication with different people. harvesting and cleaning the fields, grass cutting, preparing firewood etc. 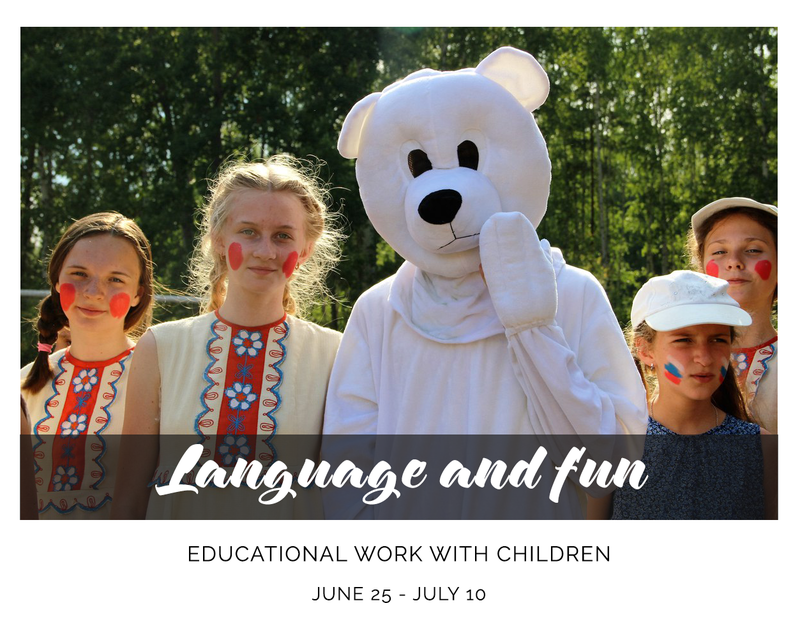 Workcamp language of all World4U camps is English, and, of course, the knowledge of Russian is welcome. organization of thematic trainings and seminars for youth leaders. DiGe vu Samara has been a partner of YAP (Youth Action for Peace) and ALLIANCE since 2005. In June 2007 DiGe vu Samara became a full member of CCIVS (UNESCO). AYA Volunteer is a Russian non-profit and non-governmental organization with its activities based on the principles of voluntariness, equal rights of members of the organization, self-governance, legality, transparency. 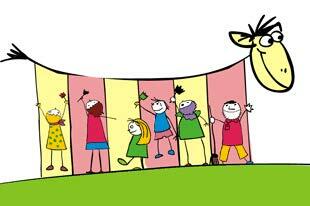 We organize international volunteer projects in Russia focused on environmental education and active citizenship. 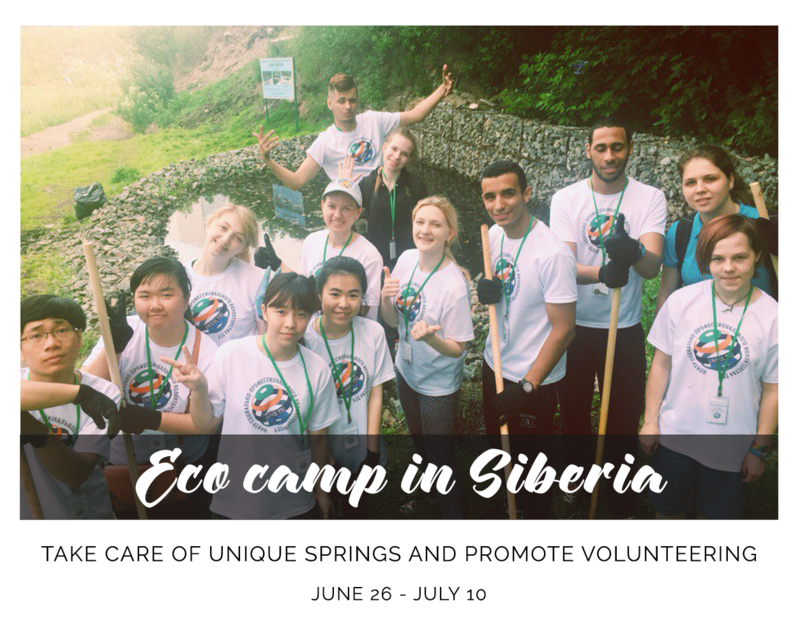 We also promote the idea of volunteering and ecological responsible traveling among Russian youth. 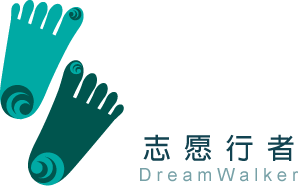 Copyright © 2014-18 志愿行者DreamwalkerChina官网. All rights reserved.